Dr. Desiree Prisman joined the Vancouver General Hospital in the Outpatient Psychiatry Department in 1997 where she helped develop and implement an intensive day treatment group program for patients with severe personality disorders. She also runs Dialectical Behavior Therapy (DBT) skills training group and was an Adjunct Professor at the University of British Columbia. 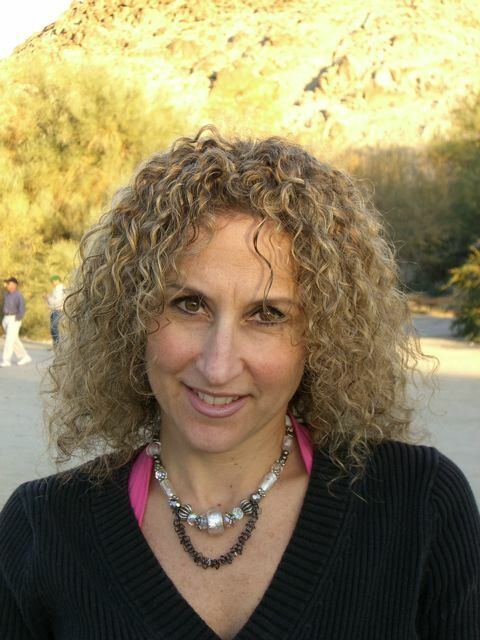 Dr. Prisman practices Cognitive Behavior Therapy and Dialectical Behavior Therapy. In her private practice she sees a wide spectrum of difficulties including anxiety disorders, depression, eating disorders, personality disorders, relationship difficulties, and Post Traumatic Stress Disorder. Dr. Prisman focuses a great deal of her energy on teaching and training students and other mental health professionals. She has conducted workshops all over Western Canada in the application of DBT principles in practice and helped to set up other treatment programs for individuals with Borderline Personality Disorder (BPD).